Our mission is to create gourmet food using fresh local ingredients, serve it in a comfortable setting, and charge reasonable prices so everyone can enjoy visiting the Bistro. Everything at The Bistro is prepared using the same quality ingredients, the same cooking techniques, and the same meticulously thought-out menu as a fine dining restaurant. We are founded on the belief that food should always be simple, healthy, delicious and affordable for everybody. Our attention to detail, unique creativity and vibrant imagination using simple preparation and techniques will keep you and your guests satisfied and feeling healthy. A classic ballroom welcomes guests with 23 foot ceilings, expansive dance floor and light interior designed to suit an array of occasions. Elegantly appointed to host special events from anniversaries to weddings to C-level executive meetings, the Grand Ballroom features the latest A/V capabilities to accommodate all types of video and slide presentations plus a state-of-the-art sound system. 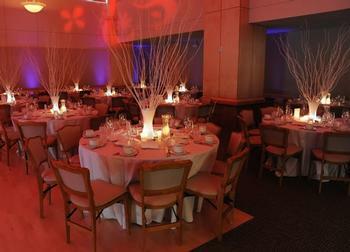 Our 4,010 square feet Grand Ballroom accommodates up to 260 guests assembled or 220 guests seated. A sophisticated boardroom designed for executive meetings and private dinners. This classic boardroom overlooks the pool, lawn & patio and is adjacent to the sun-drenched Palo Alto Room. 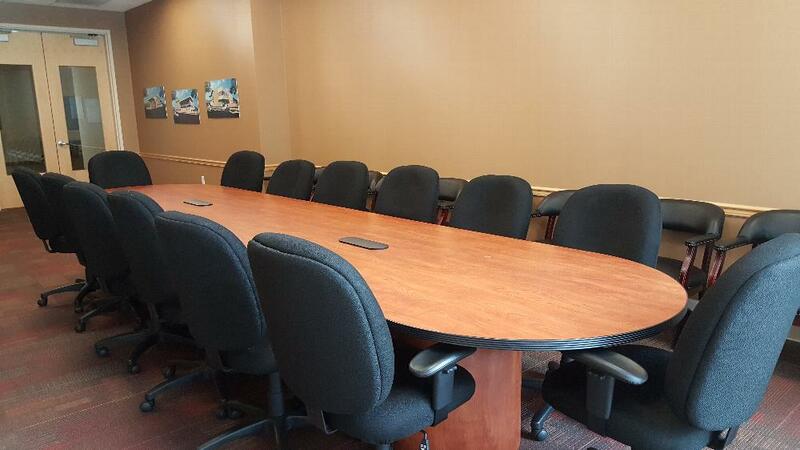 The Conference Room features a drop down projection screen, 16 foot conference table and full A/V services. With 450 square feet available, this handsome venue accommodates up to 30 people. Equipped with three pool tables and one snooker table, this room is great for a competitive game, lessons or just relaxing shooting pool. The room’s ambiance reflects a traditional billiard room with low light and masculine decor, but opens to a private terrace overlooking the pool and can be brightened by opening the blinds to let the natural light in, if desired. Shuffleboard is also available in this spacious room. Our new fitness center is outfitted with state-of-the-art Life Fitness equipment, including large screen TVs, and free weights. Whether you are looking for a rigorous daily workout or a kinder, gentler exercise regime, you’ll find this room comfortable and accommodating. Our men’s and women’s locker rooms feature steam room, dry saunas and jacuzzis. Why the name? The national Elks organization evolved from a theatrical group named the Jolly Corks. The Lounge offers traditional and specialty cocktails, a developing wine selection and an excellent selection of award-wining handcrafted beers on tap. Our outdoor jacuzzi, pool, patio & BBQ may be the only one of its kind in Palo Alto. Situated under tropical palm trees, this area welcomes members and guests of all ages to enjoy a dip in the pool, lunch on the patio, or family & friends for a relaxing BBQ. This generous outdoor space is adjacent to our Lounge featuring a full bar and great beers on tap. This area accommodates up to 150 people assembled.